Classic Glass, Inc. is recognized as the leading independent commercial glass studio in metropolitan Washington, DC. Our experienced designers and craftsmen blend artistry with state-of-the-art technology to create innovative and functional architectural glass as well as strikingly beautiful custom works of art. At Classic Glass we realize that summertime means getting to those home improvement projects on your to-do list. 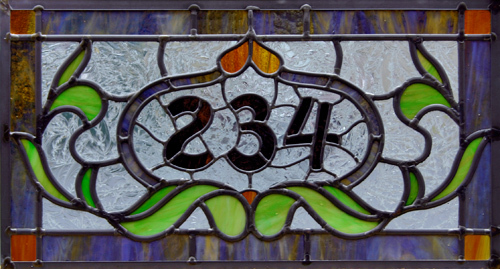 For this reason we have been running specials all summer long on residential glass installations including: transoms, stained glass windows and sidelights, mirrors, kitchen cabinet doors, counter tops and back-splashes. These products are available in a variety of styles including: etched, carved, back-painted, laminated and leaded. Classic Glass also provides installation and on-site etching capabilities when necessary. Our trained artisans can transform your home into an elegant living space. We welcome you to stop by our showroom to view our extensive collection of work. You can also view our portfolio and references online by visiting our web site. 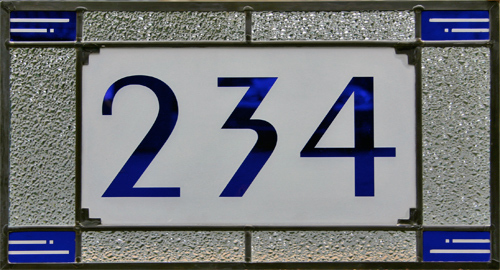 Classic Glass also provides installation and on-site etching capabilities when necessary. Our trained artisans can transform your home into an elegant living space. We welcome you to stop by our showroom to view our extensive collection of work. You can also view our portfolio and references online by visiting our web site. This entry was posted on Monday, August 17th, 2009 at 8:43 am	and is filed under Decorative Glass. You can follow any responses to this entry through the RSS 2.0 feed.Both comments and pings are currently closed.